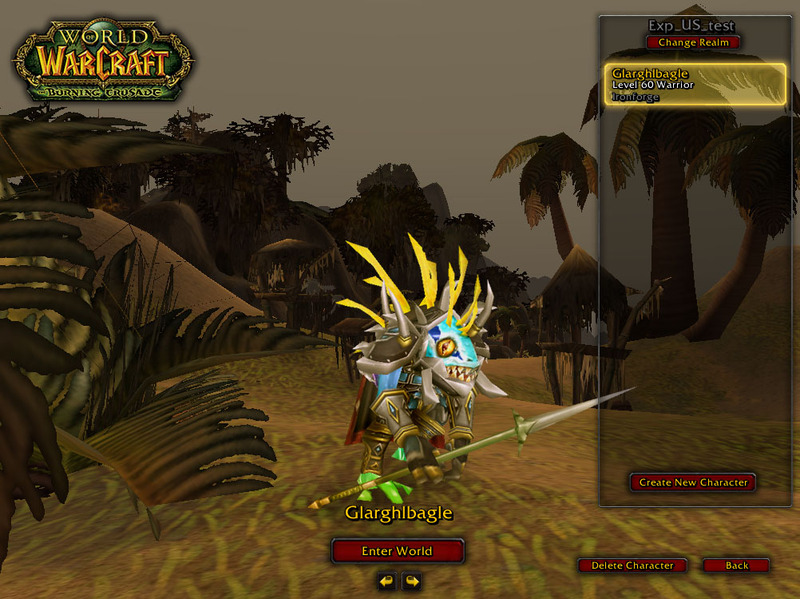 Master of World of Warcraft : No, THIS was one of the better april fool's jokes. No, THIS was one of the better april fool's jokes. Naga as a playable horde race. Murloc as a playable alliance race.